The cost of gasoline has dipped below $2.00 a gallon in some parts of the country. Enjoy the low prices now because they probably won’t last much longer. When the price of gas ticks upward people start to think about how many miles it takes to get from point A to point B and what it will cost to get there. Let’s check out the best mileage calculators and vehicles with the superior fuel efficiency. 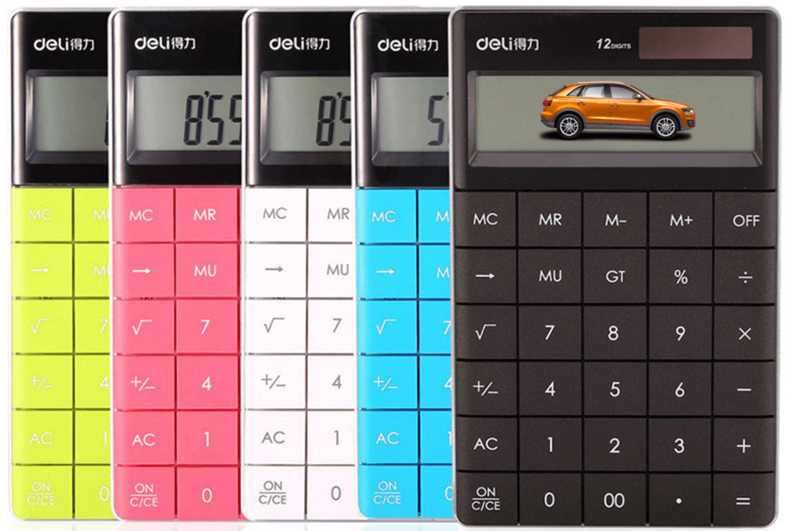 Type “mileage calculators” into a search engine and you will be provided with a seemingly endless number of results. Some mileage calculators shine brighter than the rest. Rand McNally offers a simple and easy-to-use mileage calculator. All you have to do is enter your start point and end point. The calculator will determine the length of the trip and how long it will take. The U.S. Department of Energy’s mileage calculator is a bit more complex. Select your vehicle’s year, make, model and mpg along with the trip’s start point and end point. The system does the rest. If you are in a rush to get to your destination and are slapped with a speeding ticket, be sure to enroll in a defensive driving course to keep your auto insurance and driver’s license in good standing. MapQuest maps out routes and calculates mileage between two points. You can even use a business’s name as the start or end point for your trip. This is quite helpful if you do not know the exact address of the business you plan on visiting. Google Maps has one of the best distance calculation tools. It plots routes, allows you to add stops along your trip and instantly calculates mileage for each alteration. This is the first-ever hybrid plug-in to join Toyota’s recently expanded Prius group. It sells for around $27,000 but the real savings are enjoyed in the context of fuel efficiency. This incredibly efficient ride provides 55 mpg in urban areas and 53 mpg on highways. The gas engine doesn’t kick in until the all-electric range reaches its limit. The Kia Niro is a fairly small sport utility vehicle that provides fantastic fuel economy. The Niro offers 52 mpg in cities and 49 mpg on highways. It has plenty of technological similarities to the Hyundai Ioniq. The engine is a 4-cylinder with 1.6 liters. It is paired with an electric motor to provide just under 140 horses of power. Yet the Niro doesn’t have a rough driving experience like so many other hybrid vehicles. It really feels like a traditional gas-powered vehicle. The best part is the Niro won’t break the bank. It has a starting MSRP of $22,980. 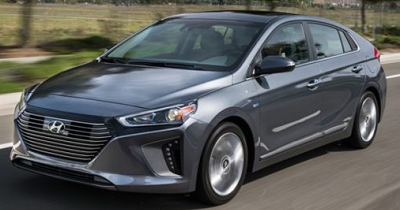 The Ioniq provides 59 mpg on highways and 57 mpg in cities. This is one of the cheapest hybrid vehicles on the market with a starting with a MSRP of $22,200. The Ioniq is certainly a viable competitor in the hybrid segment. This compact ride has a 1.6 liter 4-cylinder engine tied to an electric motor. The Ioniq rolls along with the power of 139 horses. It has all sorts of high-tech features like Android Auto, Apple CarPlay, a 7-inch touch screen and a rearview camera. This midsize vehicle offers 49 mpg in cities and 47 mpg on highways. Though you can certainly find a vehicle with superior fuel economy, it will be difficult to pinpoint one with the same cargo and seating space as this fuel-efficient hybrid. 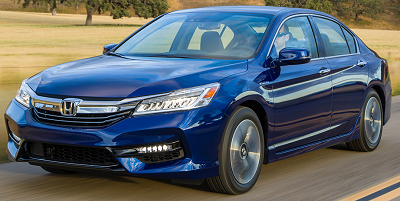 You’ll have to pay around $30,000 for the Accord hybrid yet it is chock full of snazzy features. Don’t forget that you’ll save plenty of money on fuel costs thanks to the new Accord’s fantastic fuel economy.